← Rediscovered: The Hammett Tour Books! Our frequent Guest Blogger Terry Zobeck is back, making sure you don’t miss out on a Hammett plug in the new novel by George Pelecanos. Last time I saw George, we were in Philly, he’d snuck in on the edges of the first NoirCon to see Dennis McMillan (Pelecanos himself would be the author guest at the next NoirCon). Dennis loaded us into his burnt orange Hummer and took us to a cavernous, unheated bookstore where we juggled a lot of books, and George spotted a first edition paperback of The Outfit by “Richard Stark” that he handed to me to buy (he had the full set of firsts already). A fun day. George Pelecanos is Washington, DC’s crime fiction favorite son, having written 17 novels since 1992, all set in the city. 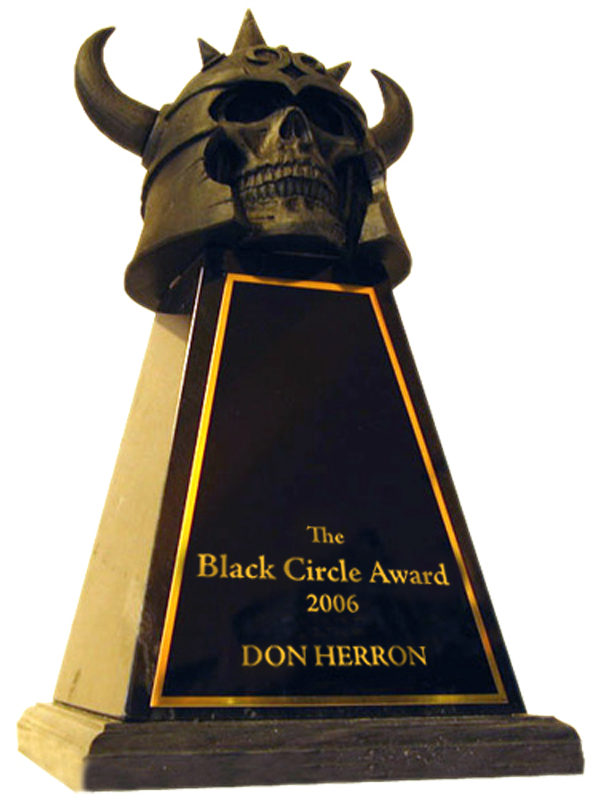 He also was one of the head writers on the terrific HBO series The Wire and claims that producer, writer, and series creator, David Simon, selected him to write the most critical episodes. He currently is an executive producer and writer on Simon’s Treme, also on HBO. While all of his novels are set in the Nation’s capital, it is not the city familiar to tourists. Those familiar sites seldom, if ever, appear in the pages of Pelecanos’ novels. He prefers the real DC, the city of small, close-knit neighborhoods, populated by poor and working class blacks, and by various ethnic groups, especially Greek-Americans. Drugs, the scourge of DC, figure prominently in his novels, both the users and those who deal them. 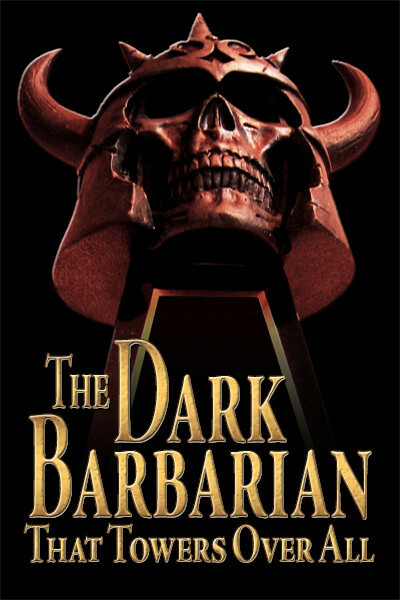 His characters are finely drawn; the bad guys are seldom all bad and the good guys often are flawed. 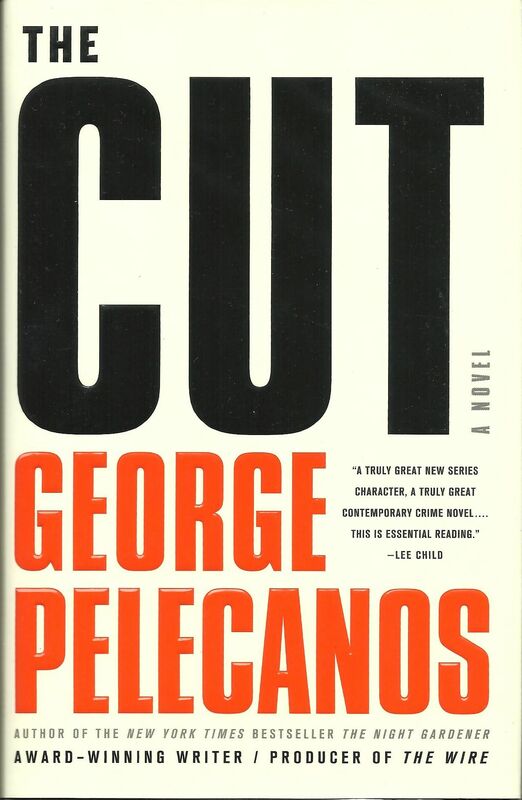 His most recent book, The Cut, is typical Pelecanos. Spero Lucas, the adopted son of Greek parents, is an Iraqi War veteran now working as a private investigator, specializing in recovering lost property. He is hired by a drug dealer to find several shipments of marijuana that have gone astray; his payment is a percentage of the value of the drugs. In the course of the case he comes across a young high school student who may have witnessed the hijacking of the marijuana. The young man, Ernest, shares a passion with Pelecanos — old movies, especially Westerns (Pelecanos started his career working for the Coen brothers). Ernest wants to be a director. His teacher has them reading an Elmore Leonard novel (Pelecanos has superb taste); Ernest tells Spero that it’s a Western in the “disguise of a crime story”. He tells Spero it works that way in the movies, too. And Pelecanos is a pretty smart writer. Check him out. This entry was posted in Dash, DMac, Film, Lit, News and tagged Elmore Leonard, first editions, George Pelecanos, Noir Con, Richard Stark, Terry Zobeck. Bookmark the permalink.